One of my new favorite hobbies is duplicating expensive, luxury and cult beauty products to understand how they are made, how they affect the skin, and also to see if they are really worth the price. It also comes with a steep price of 75£ or $118 for 30ml. 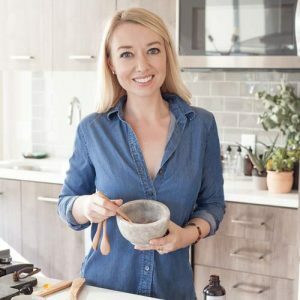 Fortunately, for those of us that can’t drop that kind of money on a luxury facial oil, I have a version you can make for literally a small fraction of the price. 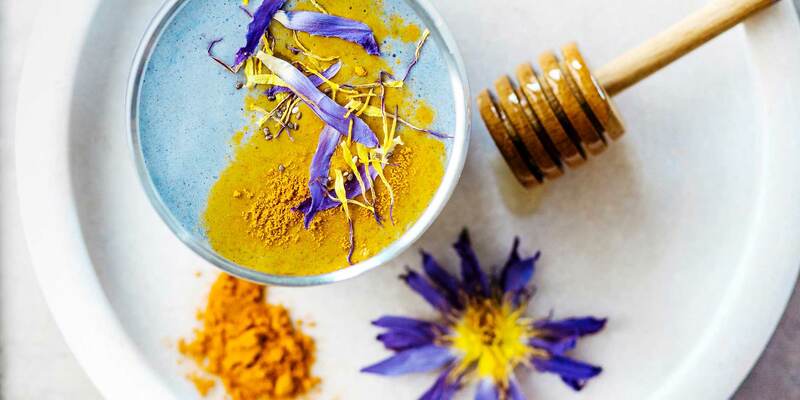 From the website: Wild-Grown Argan Oil (Argania Spinosa Kernal), Rosehip Seed Oil (Rosa Canina), Sandalwood (Santalam Spicatum), Rose Otto Oil (Rose Damascena Flower Oil), Vitamin E Oil (Tocopherol Extract), Naturally Occurring Citronellol, Farnesol, Linalool. I purchased almost everything here from Florihana an excellent source for organic plant oils. They aren’t cheap, but nothing good usually is. If you buy the ingredients and the sizes I suggest below, you’ll have plenty for yourself for the next year and some left over to give away to friends. 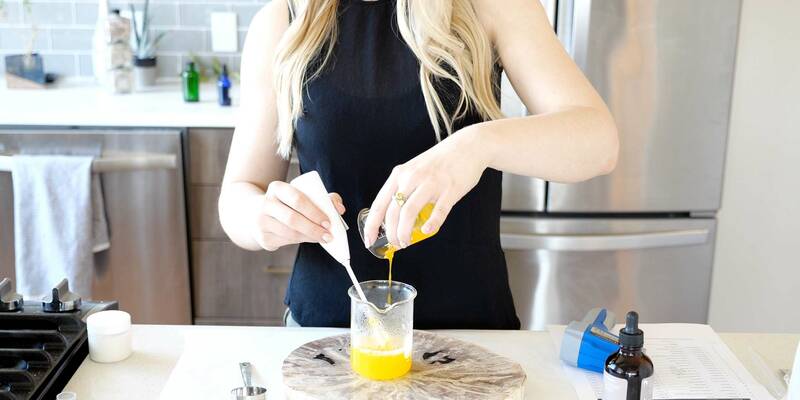 Beauty products — especially those with organic ingredients — are expensive. But some products warrant the steep markup more than others. 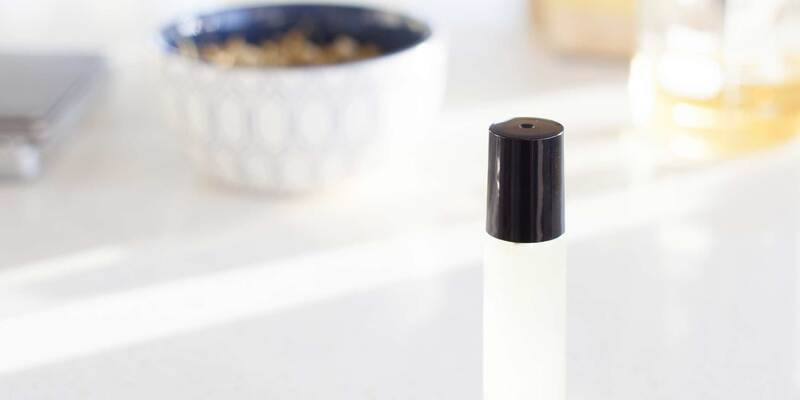 Using some of the smallest quantities available from Florihana, we made a close to exact replica for around $5.20 and with a few simple substitutions, replacing rose otto with rose geranium and replacing sandalwood with frankincense, you can make an excellent substitution for about $4.78. 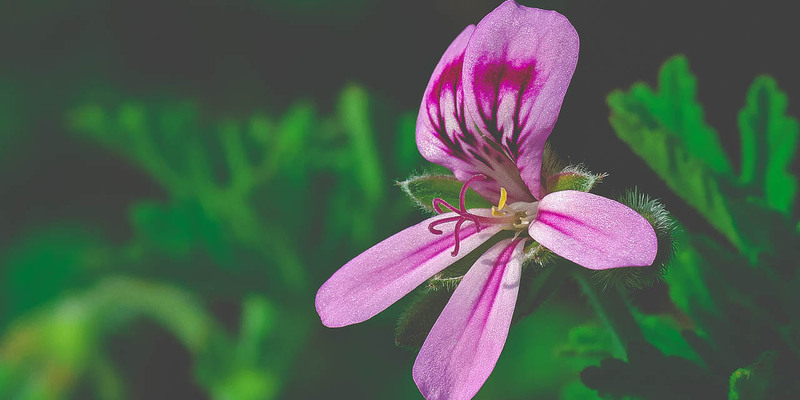 If you are looking for a great facial oil at even less the cost, try replacing Rose Otto oil with Rose Geranium and replacing Sandalwood with Frankincense, you can make an excellent substitution for about $4.78. 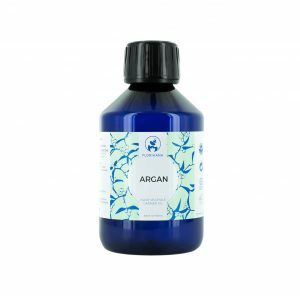 Organic Argan oil is rich in vitamins A and E. It is known for its nourishing properties, softening and antioxidant power. Ideal for regenerating mature skin. Organic rosehip oil is ideal for the fighting sign of aging skin because it is rich in polyunsaturated fatty acids and Vitamin F. Thanks to its regenerative action of the cells, it is ideal for fighting against wrinkles and scars. Rose Otto is very expensive. 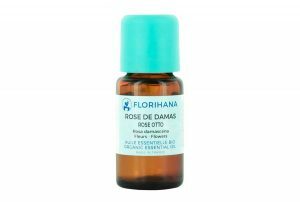 According to Ila Spa, it takes 38 roses to make one drop of this stuff. This recipe contains less than a drop of rose otto oil. The maximum limit in the EU for Rose otto oil is .2% because it contains methyl eugenol, a suspected carcinogen. 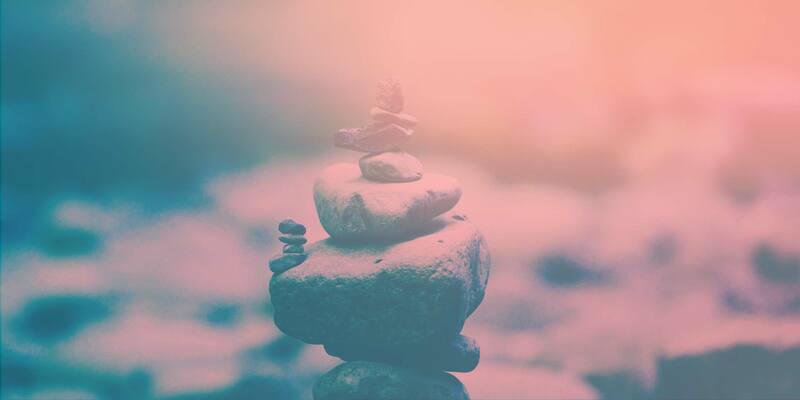 Sandalwood is known for its relaxation properties and one of our top essential oils to reduce anxiety. 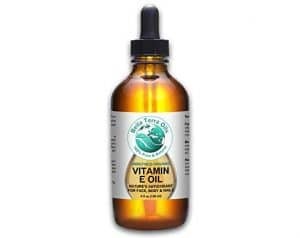 Vitamin E works double duty and helps nourish the skin and prevent oils from oxidizing. 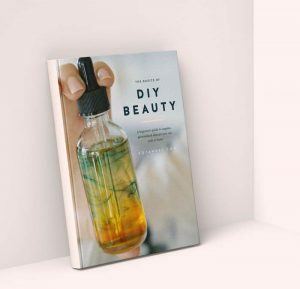 One of my new favorite hobbies is duplicating expensive, luxury and cult beauty products to understand how they are made, how they affect the skin, and also to see if they are really worth the price. Today. 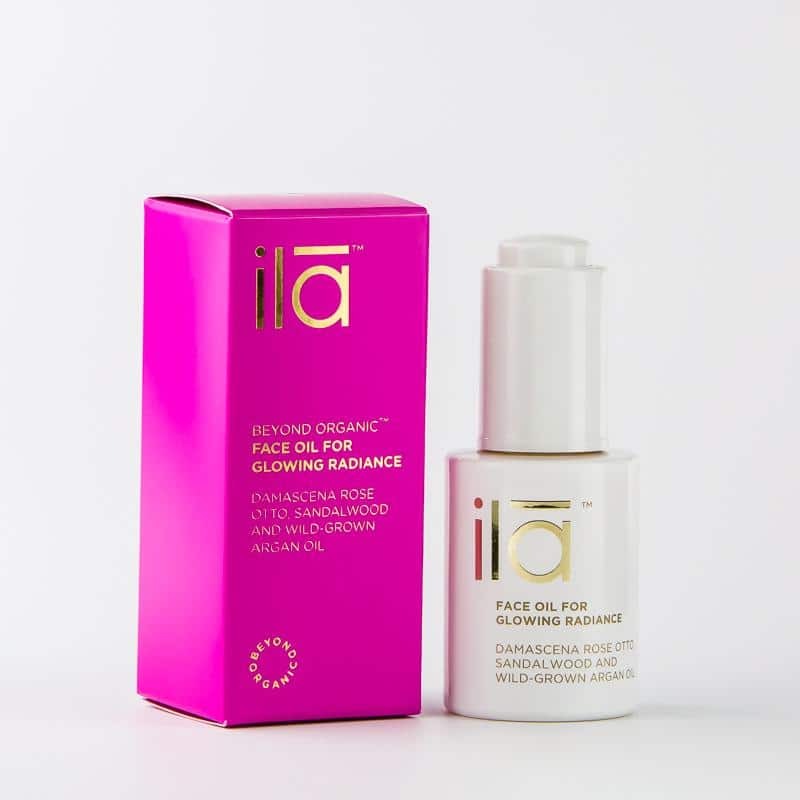 I decided to recreate a cult favorite Ila Spa Face Oil For Glowing Radiance. 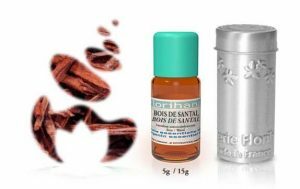 It also comes with a steep price of 75£ or $118 for 30ml. I created a duplicate using all organic ingredients for a small fraction of the cost of if you bought it in the store. Place a glass dropper on a small scale. 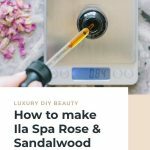 Measure argan oil, rosehip seed oil, and vitamin E.
Measure the rose and sandalwood oils. This is where it gets tricky. 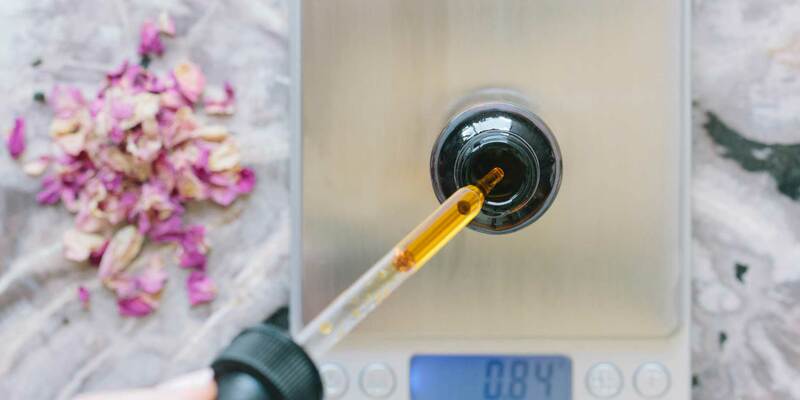 The rose essential oil is nearly impossible to measure at this small of a quantity, and your scale may not even register the weight. (Mine is very inaccurate at these teeny tiny quantities) In this case, use 1 drop of rose otto oil. The sandalwood may be around 3 drops. 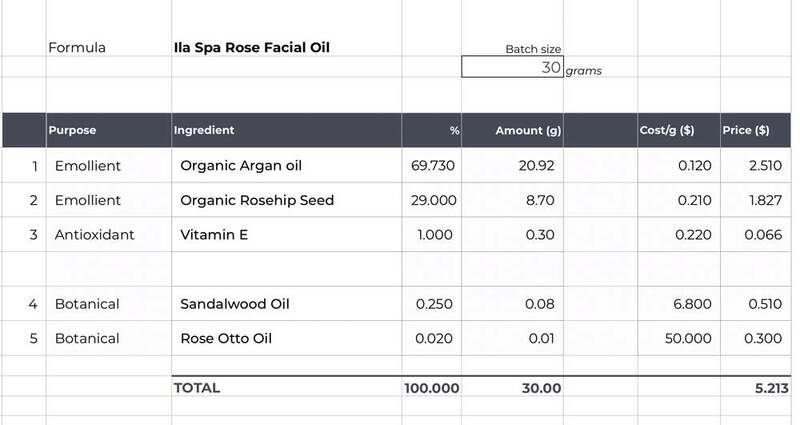 The best way to get the most accurate for this formula is to scale up, but when using super expensive materials like rose oil, scaling up gets pretty costly. Dispense a few drops into hands and apply evenly to face before your daily moisturizer. This is a little look inside my formulation process. I use a spreadsheet with weights, percentages, and pricing information for every new I make.